Video games have been a way of life since the first computers, from the basic games of the 1950s to Pac-Man Fever of the 1980s. The 21st Century has a new level of game play, with far more complicated games that were ever envisioned in the days of Pong. One new way of enjoying video games is where players can stream their game play on services such as Twitch for others to watch. Twitch has already had one lawsuit over bot services that falsely inflate usage in order make some users look more popular than they really are. See, Twitch Interactive, Inc. v. Johnston, No. 16-cv-03404-BLF, 2017 U.S. Dist. LEXIS 44863, at *2 (N.D. Cal. Mar. 27, 2017). This is just one way parties can litigate over games. Playing video games is a lot of fun, with no shortage of options for how people can play. However, no one likes it when others cheat at games. And cheating was the center of one Federal lawsuit. The makers of Fortnite sued a Defendant in Russia for creating and posting cheat codes. The Defendant posted a video with where to use the cheat codes on his YouTube channel. After learning of these actions, the Plaintiff sued, the Defendant subjected himself to personal jurisdiction, and ultimately defaulted on the complaint. The issue was whether the Court could issue a default judgment for a permanent injunction barring the Defendant from using the Plaintiff’s copyrighted works or trademarks that in any way modified their protected computer code. Epic Games, Inc. v. Mendes, 2018 U.S. Dist. LEXIS 98719, at *2-3 (N.D. Cal. June 12, 2018). The Court denied the motion on procedural grounds and allowed the Plaintiffs to amend their complaint or file a new motion for default judgment to address the issues raised by the Court. Moreover, there was a mootness issue with the fact YouTube took down the alleged infringing video. 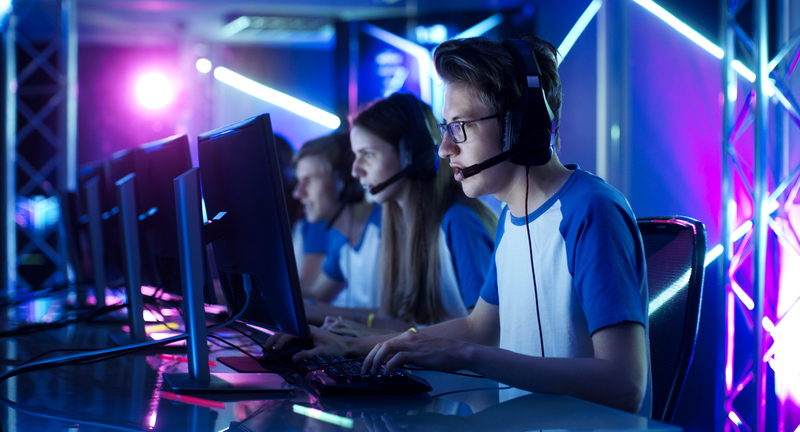 One issue the Court declined to rule on was whether posting a video of gameplay on YouTube was a form of copyright infringement under 17 U.S.C. § 106(4). The Court offered in dicta that the Plaintiff had not demonstrated infringement by what they had pled. Fortnite has millions of concurrent monthly players, so it is no surprise they would litigate against someone posting cheat codes from another country. Moreover, we are in an age where there are over 300 hours of video posted to YouTube every minute. Game producers who would want to send take down notices to infringing videos will need very active IP departments searching YouTube daily. This raises an interesting question, how can these cases be litigated?